baby madness; my belly dun full o! ; oh no! 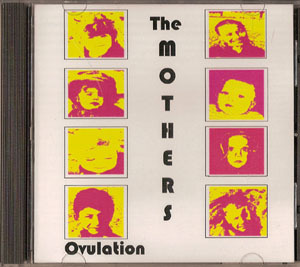 I burnt the dinner again; baby dilemma; planet mum; the nit song; wicked stepmum; babysitter; wild and crazy; we love kids; punkymum; You can get a cd from CD baby. The Mothers were featured a compilation of mum artists coordinated by Tiffany Petrossi at Rockin Moms.